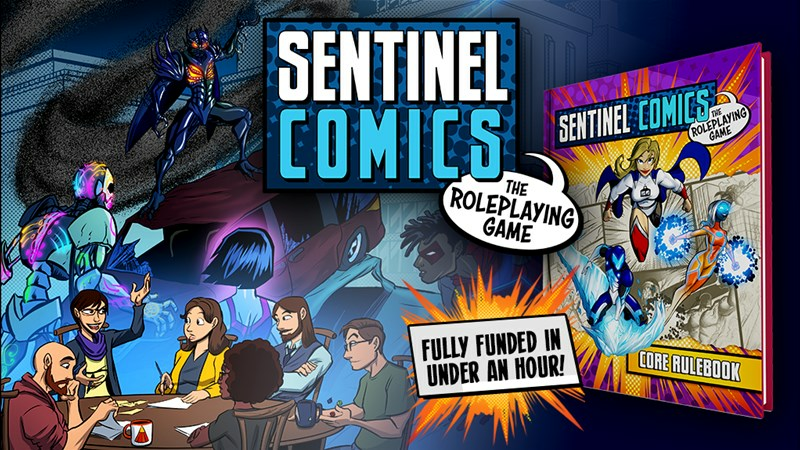 The Superverse is a new Super Hero campaign book that's up on Kickstarter now. 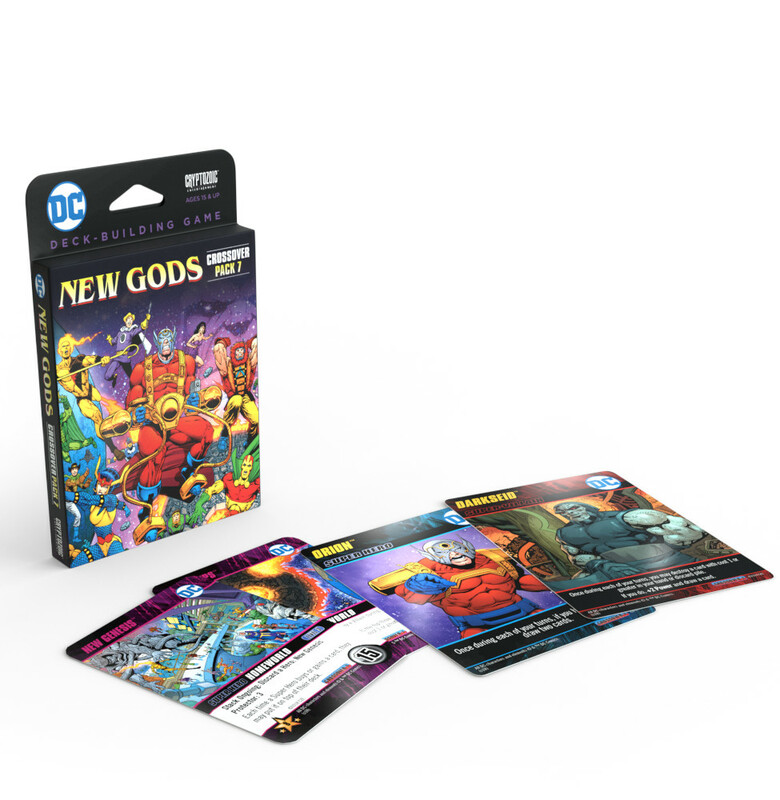 Its four interconnected adventures will take players all across the world, fighting new supervillains and interacting with new super allies. 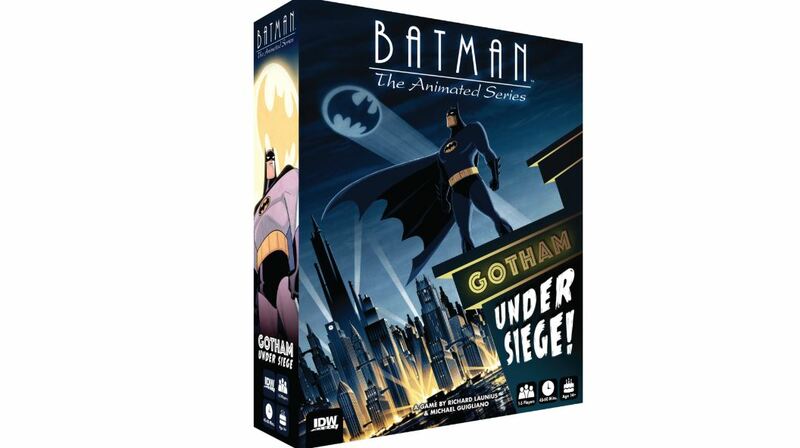 The book is being created for four popular superhero RPG games, each one tailored to those specific systems. While I'm sure that nobody wants to see me in a spandex outfit, there are many out there that can pull it off. Mostly, they're also the ones doing superheroic deeds. 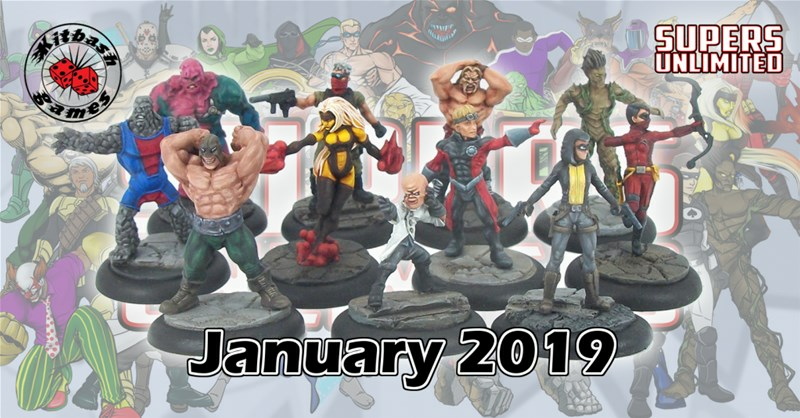 Kitbash Games is going to launch a Kickstarter next year for Supers Unlimited, their new line of superhero-inspired figures, as well as a quick set of skirmish rules to go with them. Hellboy has gone on all sorts of adventures, hunting down strange creatures, spirits, and deities all over the world. In particular, he's had some adventures South of the border, down Mexico way. 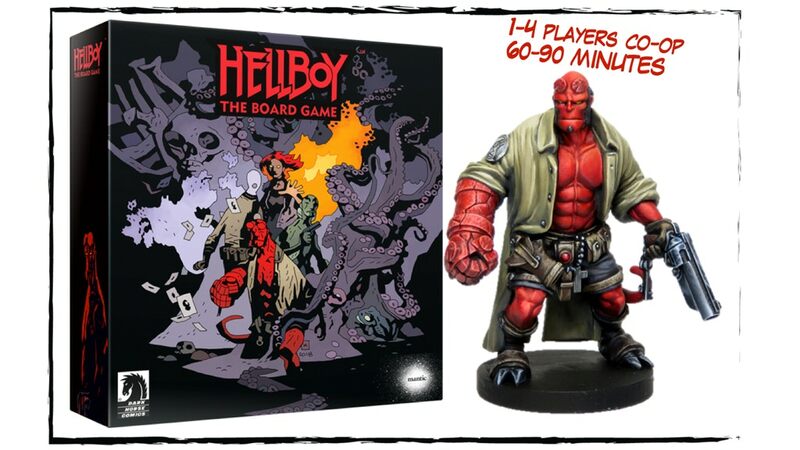 As part of the Hellboy board game Kickstarter, Mantic has decided to toss a new expansion into the ring. If you ever wanted Luchadore-Hellboy, now's your chance. 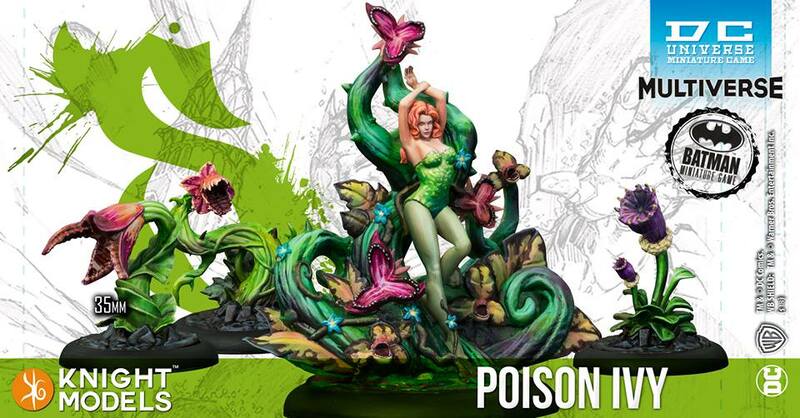 However, it's only available during the Kickstarter, so this add-on is a "now or never" deal. Preparation beats expiration. 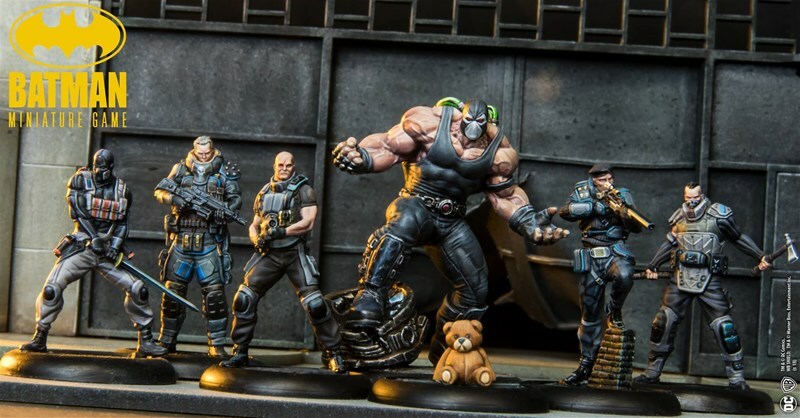 Knowing what Kickstarter campaigns are coming up is vital to making sure your wallet doesn't just explode. 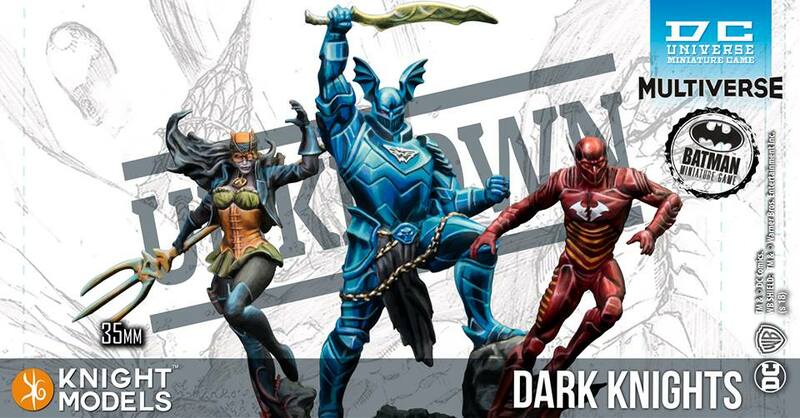 If you're a fan of superhero RPGs, you'll want to keep an eye out on May 9th. 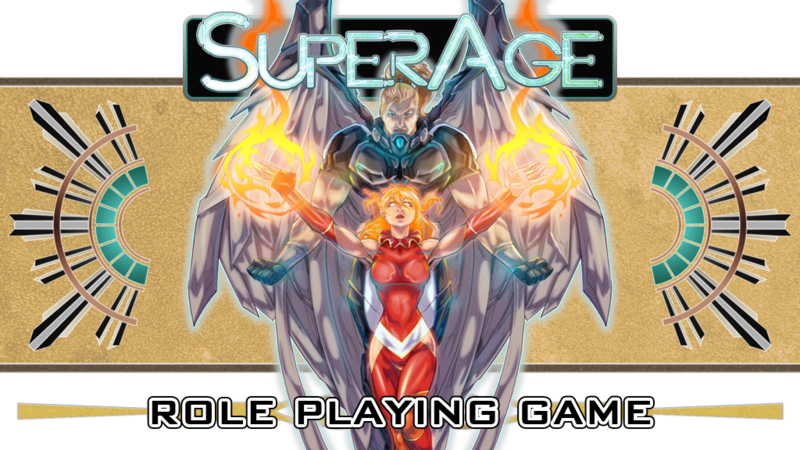 That's when SuperAge, a new supers game will be making its way to Kickstarter.